LISTEN TO JOE HENRY’S REPORT ON MNSJ RADIO HERE. From the south shore, in front of Pine Island, best reports from anglers headed out 15 miles or more. Good fishing this week. Combo of walleyes and saugers. Others headed up to structure such as Knight and Bridges or Garden Island and catching as well. Snowmobile trail north of Knight Island re-staked and groomed due to ice upheavals. From Morris Point area to Zippel Bay, decent bite in 20 – 28′. Morning / evening bite in 15 – 18′. Long Point and Arnesen’s still producing with reefs and mud adjacent to reefs most consistent. On the Rainy River, frozen shiners in 16′ with orange or chartreuse is still the go to. 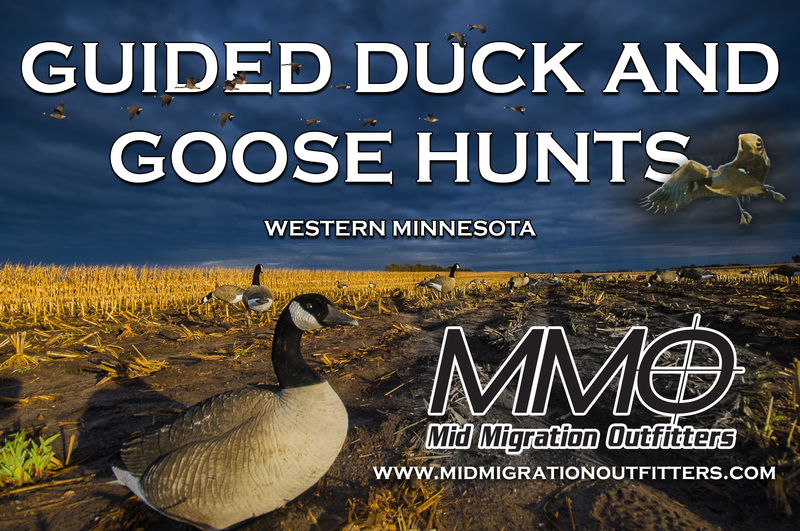 Please work through outfitters and bait shops and know where you are going on ice. Up at the NW Angle good fishing continues on the edge of structure in 20 – 30′. Gold and glow colors effective. Jig one line, dead stick second line. 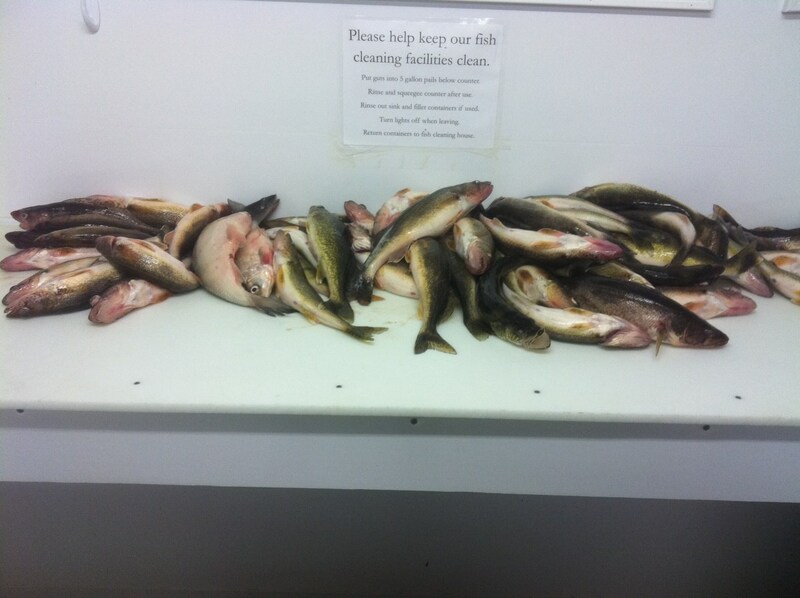 A mixed bag, with more walleyes than saugers. Some jumbo perch, pike and eelpout mixed in. Big crappies still going on Canadian side. 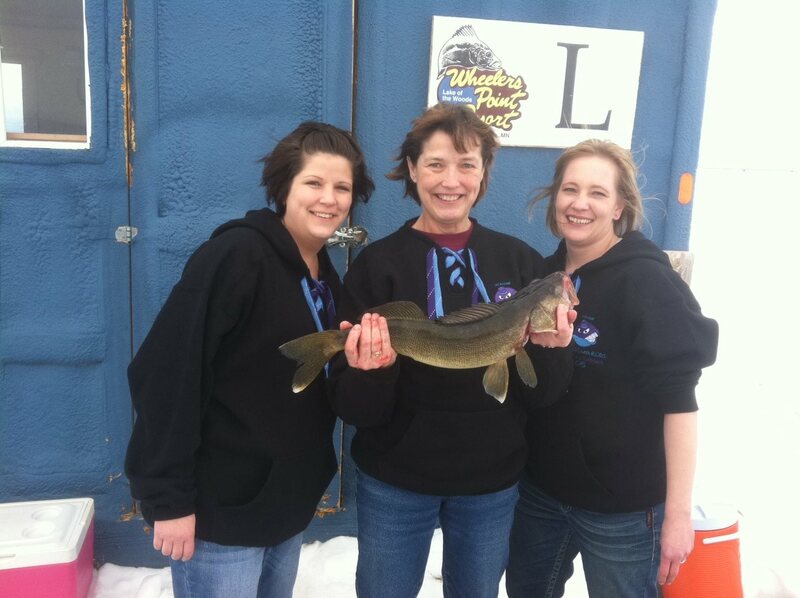 For info on renting a fish house and lodging, go to www.LakeoftheWoodsMN.com/lodging. For last minute reservations, try our lodging availability request.